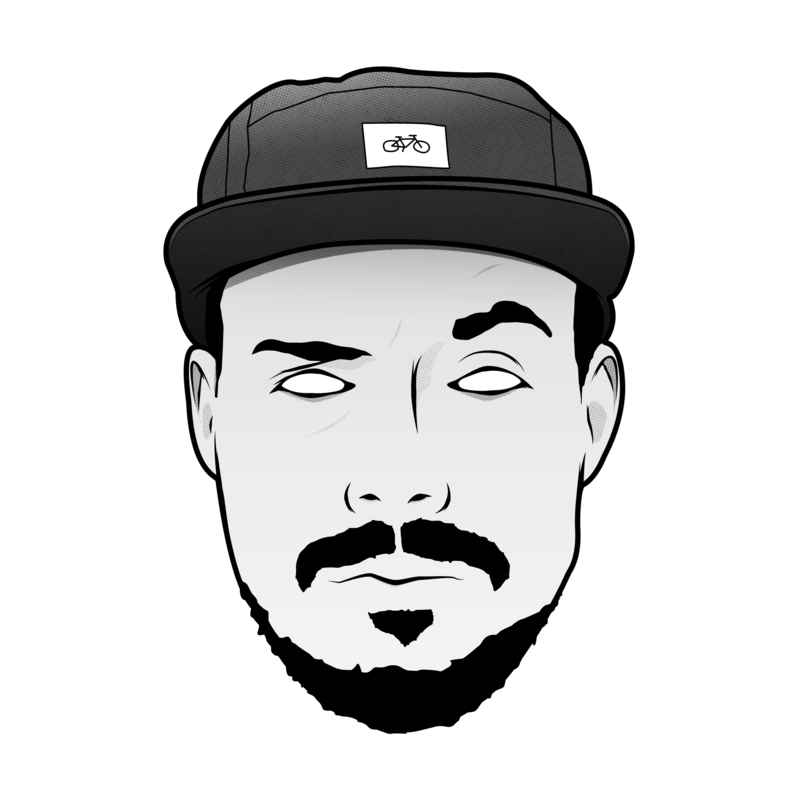 Bukez Finezt from Cologne is one of Germanys most active and versatile Dubstep producers. His journey into music began in the mid 90¥s. To be precise he really finished his first producions in 1997. From Rap, Big Beat and Breakbeat into DNB toward 1999/2000. 2006 was the year he started producing Dubstep. “Dubout” a friend and local DJ from Bukez¥s old hometown brought him into Dubstep. Influenced from DMZ, Kromestar, Pinch, Distance, Rusko, Caspa, Skream and few more he couldnt stop producing and playing out this music he¥s in love with till today. Over the years Bukez Finezt proved that he¥s one of the top dogs in the scene. He shared the decks with artists and legends who invented and improved Dubstep, he headlined shows in many countries/cities and released tunes on a large range of labels such as Deep Medi, Disciple, Firepower, FatKidOnFire, Never Say Die and more. names in the scene such as Mala, Kromestar, Datsik, Hatcha, Joe Nice, Coki, Skrillex, Distance, Kahn, Vivek, Caspa, 12th Planet and Rusko to name a few. Bukez Finezt is the full package. From some silly basslines over deep vibes to Grime and Trap-Beats. Dark, wonky, deep, aggressive, layed back, funky, grimey… you name it. …be prepared to experience a set packed with exclusives or classics from back in the days, grime straight outta UK or some of his own productions.